To my two girls who may read this one day in the future. 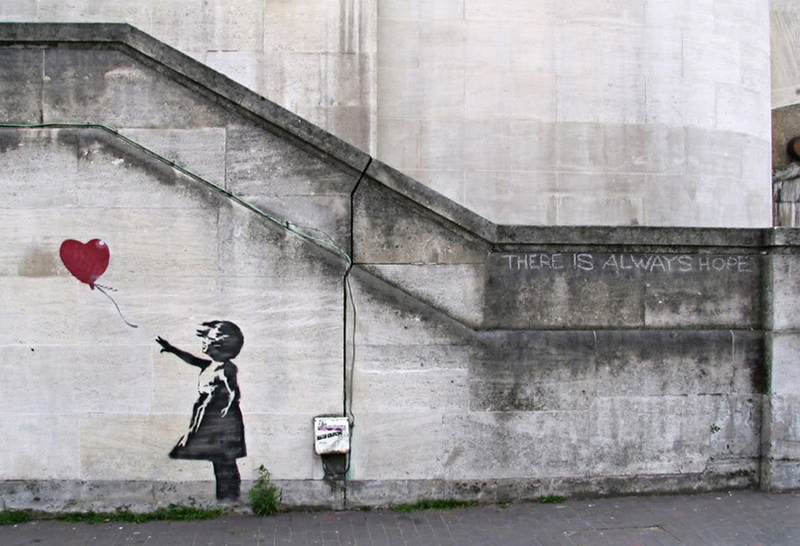 Just like Banksy's balloon girl, may hope and love never be too far from your grasp. She is SO cute! 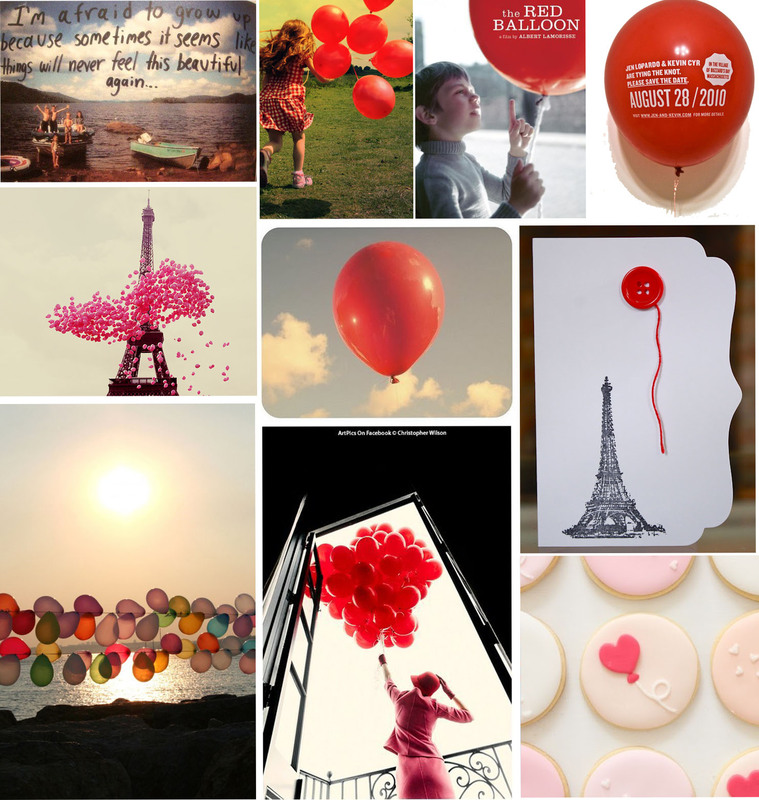 Love the red balloon idea! Takes a lot of planning to celebrate first birthday. I can't wait to know more about it!Two months time fly so fast.Looks like in your creativity this celebration will be a blast! Love those photo collage. She is so beautiful! lovely post:)Thx for visiting and following back. OMG! she is beautiful! HAppy birthday to the little princess! Cutie patootie. They grow up so fast don't they? Lovely post and all these pictures are fantastic. I'm sure you will think something fabulous for her birthday. I just followed you. I thought I already did ! OMG Jenee!! You're baby is so cuuuuuteeee!!! Thanks for following! Following you back on GFC!! Oh my, this is the cutest baby ever! She is so sweet and adorable! Love the idea! Be sure to share pictures after the party! your baby girl is soo cute! shes getting old! (not really) I love the red balloon inspiration, nice post! 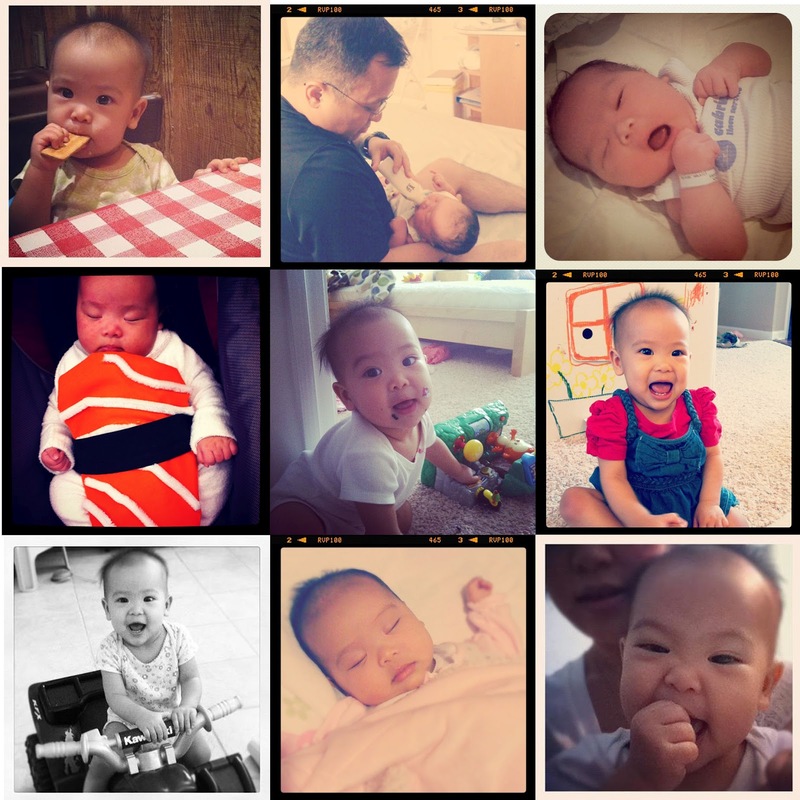 Happy birthday to your beautiful little girl and loving all your lovely wishes for her! I always love that banksy work! I am going to miss the birthday party aren't i? darn. Can't believe it! wheee! She is growing up fast! awww time flies! she's adorable! Beautiful post and your daughter is absolutely adorable. Small baby is very charming and pretty . I Wish her very very happy birthday. i love your instagram !! mind to following each other?